When it comes to top pro foosball players. 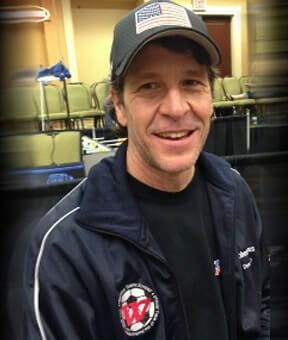 Minnesota Pro Master Dave Gummeson has been a staple on the pro tour for nearly 25 years. His calm yet intense demeanor, unstoppable 5-row, and solid all-around game have helped him win eight open titles on the major pro tour, including the world singles title in 1995. “Gummy” was also crowned Masters Singles champion in 1993. He has been victorious five different times at the National Championships, including 2003 and 2004. Dave and regular partner Tracy McMillin became the first team to win the title in two consecutive years. Gummeson seems to have no weakness on the foosball table and his highly-efficient 5-row is renowned as one of the best ever. 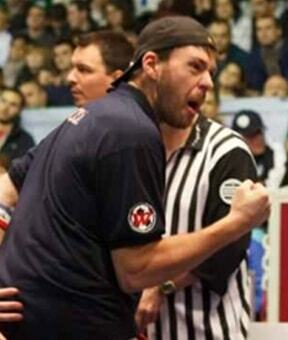 A former winner of the tour’s sportsmanship award, Dave is also recognized as one of table soccer’s true gentleman. However, in the case of this classy veteran forward from America’s upper Midwest, nice guys definitely do not finish last. Cudahy, Wisconsin’s Tony Spredeman is considered by the vast majority of people as the best pro foosball player in the game today. He exploded onto the international foosball scene back in 2002. He reached the finals of Open Singles at the World Championships just one year after winning the Rookie Singles title in the sport’s biggest event. In 2003 Spredeman took it one step further by winning the World Open Singles title in one of the sport’s most dominating performances. Spredeman lost only two games in the entire singles event. He defeated Louis Cartwright in the Open Singles final. He decisively earned his first major title. Since then “Tony the Tiger” has claimed the Nationals Singles Championship and Texas State Doubles title (with Billy Pappas). He also reached the finals it the 2004 World Championships in doubles with partner Bob Diaz. He finished third in singles in the 2004 Dallas mega-event. One of the fiercest and highly-skilled players to come along in years. 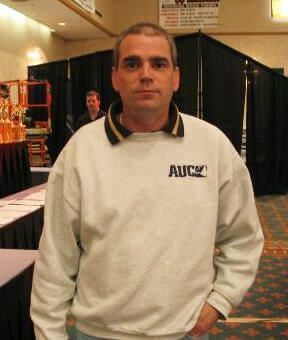 Tony Spredeman figures to be a powerful force on the pro foosball tour for many years to come. For more than a decade Aurora, Colorado’s Rob Mares has reigned as one of the sport’s true superstars. 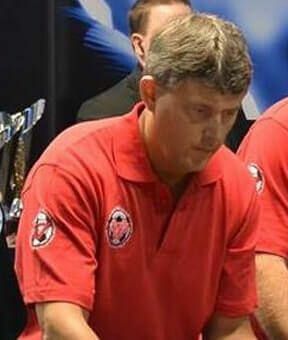 “Rapid Rob” has earned thirteen major open titles during his pro career, including the 1996 World Open Doubles championship with partner Tommy Adkisson. With his win in Chicago in 2005, Mares became one of only two players to ever win the prestigious Masters Singles title on three separate occasions. A versatile player, Robert has won in Singles, Doubles, and Mixed, and while playing both the forward and goalie positions. He has also earned four career National titles and was voted Tornado Tour Player of the Year for the 2000 season. 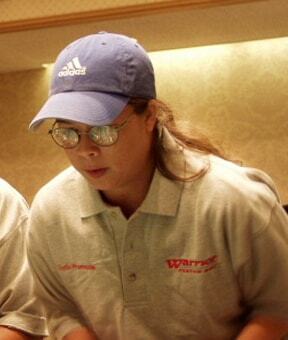 “I have worked for Warrior for over 14 years in both the foosball and golf divisions. 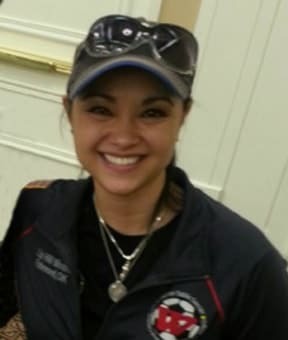 Long considered one of the game’s top lady goalies, Christina has earned 5 female goalie of the year awards, while winning 10 individual titles on the major Tornado tour. Christina showed she could play the forward position as well during the 2006 season with two top-3 finishes on the pro tour. Currently ranked at number 4 in the USTSA ratings, Christina also earned a spot on the USA team which competed this past January at the prestigious ITSF Table Soccer World Championships in Nantes, France. Fuchs started the 2010 season well, finishing second in Women’s Doubles at the Las Vegas Hall of Fame Classic with partner Deliza Baumbach.